We are delighted to announce that delivery of the Computers in Homes programme is restarting in 2019, as a result of our successful application for funding under the ‘Digital Literacy – Computers in Homes’ Fund operated by the Tertiary Education Commission. 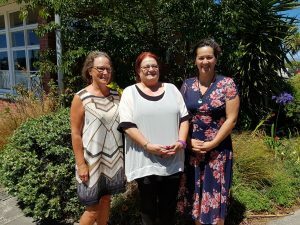 We will provide Computers in Homes Connect training, access and support for families in Te Tai Tokerau, Taranaki, Manawatu/Horowhenua, Christchurch and Dunedin. › enhance a learner’s ability to participate in society and economic life. Digital literacy skills, access to a device, and access to the internet are essential for people to be better connected to modern society and the economy. › free technical support for up to six months.